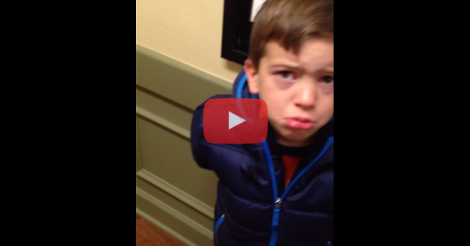 This Kid Had The WORST First Day Of School EVER…And It’s Too Cute I Can’t Stop Laughing! The first day of school is a daunting thing for a child. 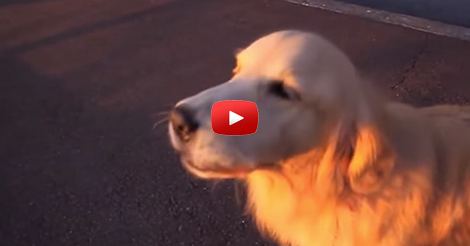 It’s a new territory, and they have to do it alone without mom and dad. They’ve seen TV shows and movies about school, but they still aren’t sure what to expect. Will they know anyone in their class? Maybe they will recognize someone from their neighborhood, or find a friend from a camp they went to over the summer, but it’s still a lot of scary changes all at once! “You look awful…” He whines as he hides his face in a corner. His worst nightmare has come to life in the form of an ugly sweater…and I think this video is adorable – and so does the front desk receptionist! How cute is he? I hope he can see the humor in it after he grows up because I think I’ve just discovered my new favorite hobby. 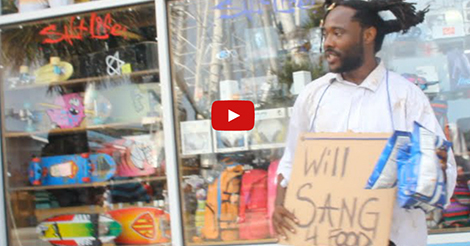 Homeless man sings for food and it’s amazing!